If you don’t have a magical crystal ball to see the future, then a good history book will do the job. Understanding the past offers a full color panorama to the dangers and opportunities facing you in 2016. Unpayable debt is becoming the Big Story of the 21st Century across the globe. Life-altering disruptions will be the norm, with little that mankind has not seen before. In early November, Congress recklessly increased American spending and debt by another $1.14 trillion. Lawmakers long ago erased all limits to printing money and creating debt backed by nothing. The total world debt is unknown and uncountable. Pick any figure in the hundreds of trillions and you’ll be close. Governments intend for you to pay those debts. To ensure you don’t argue, they must increase control. In the historic cradle of democracy, Greek citizens woke on New Year’s Day staring at a 56-page “assets declaration” form, a record for the tax man of everything owned above a certain value. After a roller coaster 2015 of violent demonstrations, Greeks voted a landslide mandate to stiff their European debtors in favor of starting over and going it alone. In a treacherous betrayal, Prime Minister Alexis Tsipras caved to European bankers, ignored election results and put his people on a well-oiled slippery slope of perpetual indebtedness. 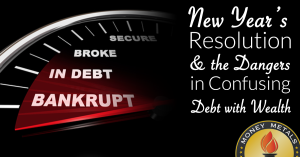 “Assets declaration” is not a new idea, as anyone facing bankruptcy would know. Everything from real estate, cash and jewelry, down to the kitchen cups and saucers, must be listed for the courts to divvy up. But this isn’t a case of personal bankruptcy. The Greek government, mired in debt for the next hundred years, has transferred its own bankruptcy reporting obligations to its citizens, amounting to legal repudiation of private ownership and private wealth. Private wealth is a cornerstone of personal liberty. As explained in Money and Wealth in the New Millennium, the two go hand in hand, even as government continues to redefine debt as wealth. Yes, Greeks have an international reputation for tax avoidance. But targeting all private property goes far beyond “paying a fair share.” It’s a clear sign of modern times that bankrupt governments will stop at nothing to protect themselves at the expense of their people. China has found social media snooping fits perfectly inside the long accepted template of debt and credit reporting – and helpful in identifying political undesirables. China has smartly turned conformity into a smiley face with a number value. But China is just playing catch up to other old ideas. China’s new “Sesame Credit” score, now used to evaluate debt histories, and even used in online matchmaking, will ultimately combine political and personal views to transform meek political compliance into an “asset” – social reputation. 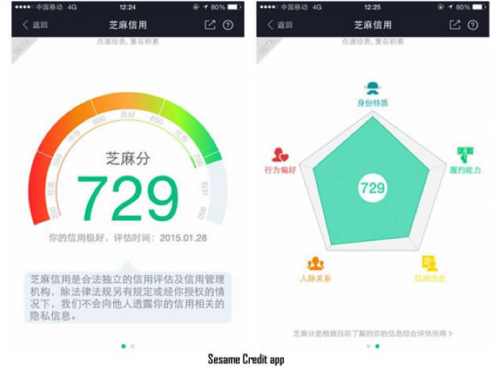 China’s Sesame Credit score weighs how “compliant” a citizen is, assigning lower credit scores to dissenters. Americans already value their individual FICO and credit agency ratings. National advertising campaigns, paid by the financial industry, praise indebtedness by glorifying credit scores. The less debt you assume, the lower your score. Cancel a credit card, and your score will drop. It’s preferred instead you dive right in, so you won’t mind at all your government is also in debt! The strategy goes beyond selling you junk you don’t need. 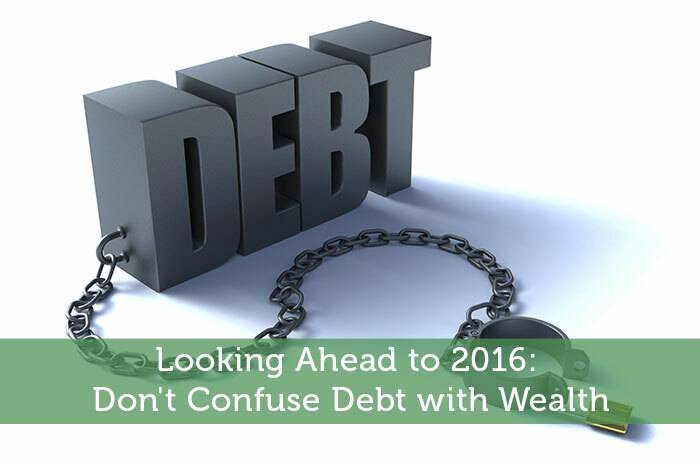 The intention is to create pride in indebtedness – to further confuse debt with wealth. Along the way, it makes the financial habits of consumers and voters transparent to government snoopers. Americans (and others) have already done the bulk of government’s work with self-inflicted online postings, using Facebook and other social media to forever publicly record what used to be valued private opinions and beliefs. History has taught many lessons about bankrupt governments. As they fear losing control, they tighten the reins on citizen liberties. Standards once meant to keep civilized order are now exploited to instill tranquil compliance. American allies are fleeing the U.S. petro-dollar’s pipeline in favor of China’s (and Russia’s) growing economic influence. Governments are furiously printing money as the only way to finance unpayable debt. Those same governments are conducting a war on cash, designed to herd all financial accounts into one big digital corral for easy harvest. Washington, after promising to stop tapping foreign leaders’ phones, has been caught still eavesdropping on Israeli leaders, and listening in on congressmen. Most telling, American allies are demanding the return of their gold kept in the U.S. for safekeeping. Governments keep their gold dealings secret, because, as none other than former chief money printer Alan Greenspan admitted, gold is the most important currency of all. Financial and intellectual deception sweeping the globe defines the last dying gasps of corrupt and bankrupt governments. Our crystal ball of history shows as governments lose control, fearful citizens will first resist, then rebel. To defend ourselves, we strengthen our families and local communities, vote in coming elections, and fight for basic human freedoms of speech, religion and the right to defend ourselves. And, like Norm Franz and others, we can reject the notion that debt is wealth… or that debt buys freedom. Gold and silver have stood for centuries, untouched, unmatched, as the best stores of private wealth, a cornerstone of freedom. You can take history’s word for that. Or Alan Greenspan’s. Centuries of faith in gold and silver isn’t a new idea at all. 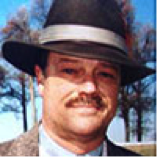 MoneyMetals.com columnist Guy Christopher is a seasoned writer living on the Gulf Coast. A retired investigative journalist, published author, and former stockbroker, Christopher has taught college as an adjunct professor and is a veteran of the 101st Airborne in Vietnam. Stefan Gleason is President of Money Metals Exchange, the national precious metals company named 2015 "Dealer of the Year" in the United States by an independent global ratings group. A graduate of the University of Florida, Gleason is a seasoned business leader, investor, political strategist, and grassroots activist. Gleason has frequently appeared on national television networks such as CNN, FoxNews, and CNBC, and his writings have appeared in hundreds of publications such as the Wall Street Journal, TheStreet.com, Seeking Alpha, Detroit News, Washington Times, and National Review. I’ve got my gold, silver, and guns ready to go. ‘Merica. Very few will listen to the sage who wrote the article because they are too comfortable in what they are doing, too arrogantly determined not to listen to good advice. If even one or two out there truly understand this article, they will embrace the ideas and put them to work. Interesting article. Many people are so caught up with high-reward investments and overlook the things that have survived for decades.